Follow along with this shot-by-shot breakdown of Tiger Woods' appearance at the PGA Championship. 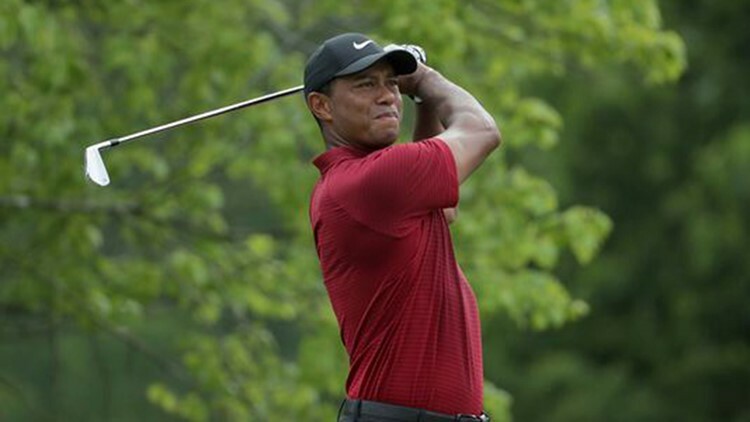 Will Tiger Woods finally win his 15th career major title? Let's just say he has a chance at the PGA Championship.